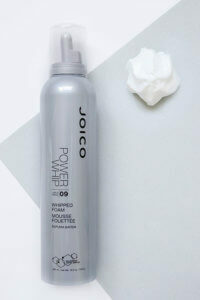 There are those moments in life—say, after a really intense session with an intricate updo, or time well spent with your hot rollers—when you need a forceful hairspray that just won’t let you down; the kind of product designed to stand firm no matter how demanding the ‘do. And this intense-hold non-aerosol Finishing Spray steps up to the plate every single time. 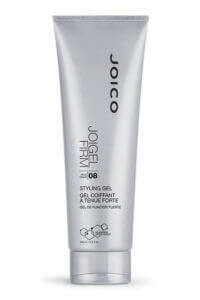 This product makes my hair look shiny without it looking greasy! Looks like I just walked out of the salon each time I use it!!! Directions: Apply to damp hair. Blowdry. 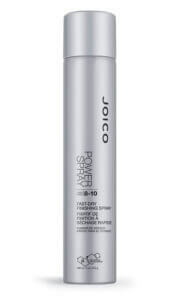 Style as desired, then spritz your finished style, holding a good 12 inches from hair for perfect coverage. A Vitamin B derivative, provides beamingly bright shine. Hair-identical keratins that create a shield of protection around each and every strand. the old formulat was the best – I have thick heavy hair… and I could spray once and it would hold all day. the new formula is crap…doesn’t even hold. don’t buy this new product…AND please bring back the old formula! This product is becoming more difficult to find Been using this for 30 years and love it..although I notice a change in the VOC from 80% TO 55% .It appears to be watered down…55%does not hold as well and the only way to tell the diff is to search the fine print on back of bottle..